LTI Post-Doc Tadas Baltrusaitis has created facial-recognition software known as OpenFace that was recently featured in The Globe and Mail. How much of an interaction between two people is strictly verbal? Often, a person might say one thing, while an in-depth analysis of their facial expressions reveals something totally different. 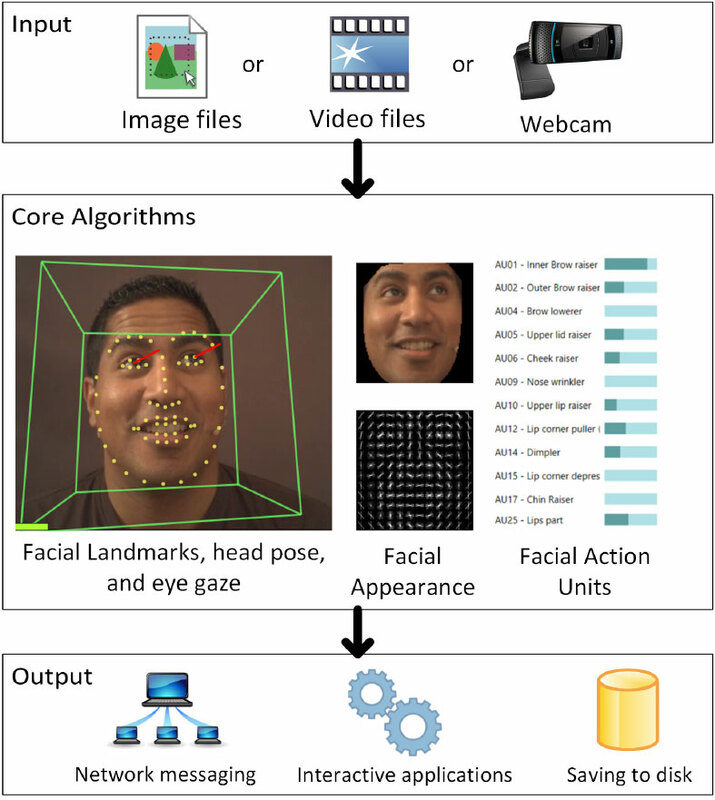 To help connect the disconnect between verbal communication and expression, Language Technologies Institute Postdoctoral Researcher Tadas Baltrusaitis has created facial-recognition software known as OpenFace. Baltrusaitis spoke to The Globe and Mail about how this software could facilitate understanding between doctors and patients, educators and students, and even two complete strangers on a date. OpenFace could be especially useful for people with sensory-processing disorders, like autism, who might not be able to understand others' facial expressions. Limitations with OpenFace include ethical and cultural concerns. While people may be open to sharing their emotions through apps and social media, it would be difficult to know how the public would react to their internal emotions being revealed. Additionally, while OpenFace can identify universal emotions, some expressions are culturally specific. Research groups are currently tackling this limitation by working with other cultures. "We haven't had any large-scale studies yet. There are people designing mobile apps, too," said Baltrusaitis. "There are also some video-game designers who want to make avatars that can reflect the player's expression." Read more about Baltrusaitis's work with OpenFace at The Globe and Mail.